Hello DMZ Networks Followers, Today I will share with you Scribd premium account username and password 2019 for free. First of all, what is Scribd? 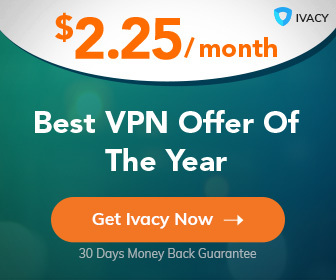 Founded in 2007 by Trip Adler, Jared Friedman, and Tikhon Bernstam, and headquartered in San Francisco, California, the company is backed by Khosla Ventures, Y Combinator, Charles River Ventures, and Redpoint Ventures. Scribd's e-book subscription service is available on Android and iOS smartphones and tablets, as well as the Kindle Fire, Nook, and personal computers. Subscribers can access three books a month from 1,000 publishers, including Bloomsbury, Harlequin, HarperCollins, Houghton Mifflin Harcourt, Lonely Planet, Macmillan, Perseus Book Group, Simon & Schuster, Wiley, and Workman. You're always ready to read books on Scribd through a web-browser on any computer, or using the web browser built into almost all smartphones and tablets. Along with that, you can install our apps on your iPhone or iPad (iOS 9 or higher is required), your Android device (Android 4.4 or higher is required), your Kindle Fire HD/HDX, or your Nook HD/HD+ to store books for offline reading when an internet connection isn't available. Besides the main benefits of being able to read thousands of best-selling books on a variety of devices, you’ll be able to use Scribd free of advertisements! Nothing will get in the way of your reading(Scribd account free 2019). You’ll also be able to download many member-contributed documents as DRM-free PDF files for printing or reading offline. 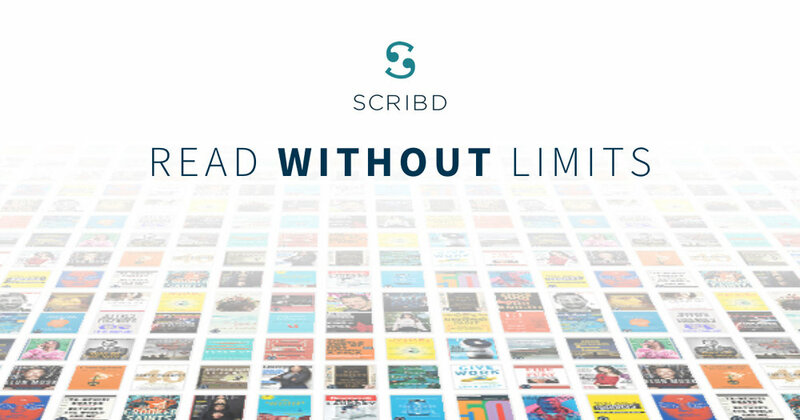 A premium membership is the best way to experience Scribd, and we highly recommend it.